Its my first year on my bowling team and I wanted a unique gift. 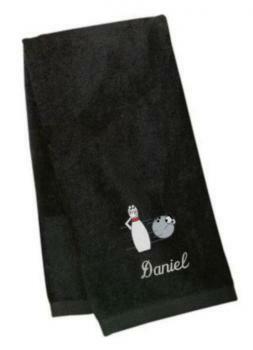 These bowling towels with their name on it was awesome. The quality and stitching was perfect.